The “I Am” Presence within us IS the Living Christ. 2. The “I Am” presence within us IS the living Christ. By virtue of our existence as human beings— created in the image of God (i.e. 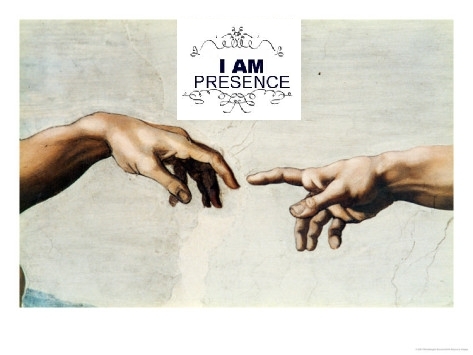 created in Christ) —we have a very intimate point of contact with God (and with the living Word of God) which is the “I Am” presence or the image of God within us (aka Christ-in-you). While on the one hand, the scriptures point us to the “I Am” presence which IS the living Christ, on the other hand, as our recognition of this aware presence grows from day to day, the written word also tends to become more alive—i.e. increasingly relevant and meaningful. “Indeed he is not far from each one of us. . . . as even some of your own poets have said, ‘For we too are his offspring’” (Acts 17:27-28). “As you, Father, are in me and I am in you, may they also be in us . . . The glory that you have given me I have given them, so that they may be one, as we are one, I in them and you in me, that they may become completely one” (John 17:21,22,23). We are One in the Spirit and our point of entry into this dynamic Oneness is the “I Am” presence within us which IS the living Christ. 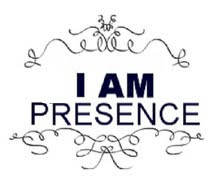 1 Response to The “I Am” Presence within us IS the Living Christ.